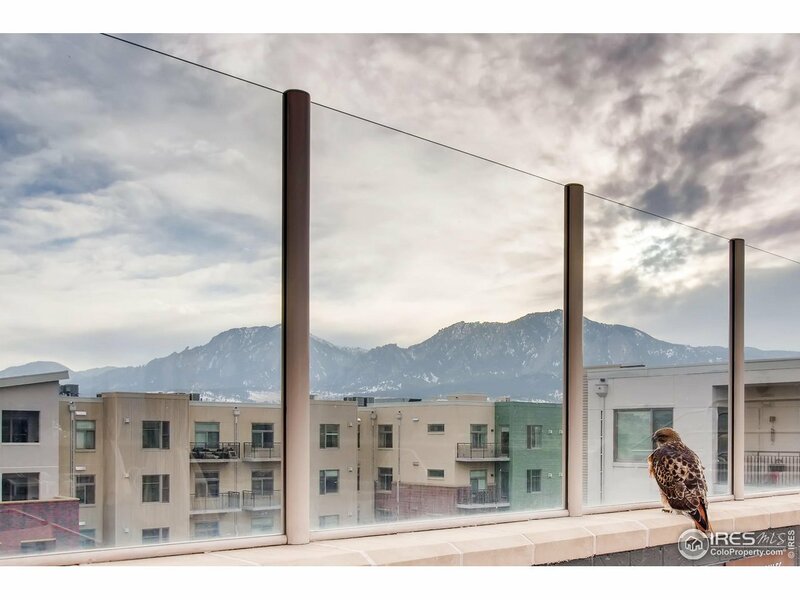 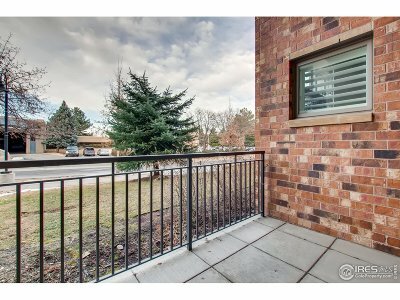 Fabulous home in a fabulous Boulder location! 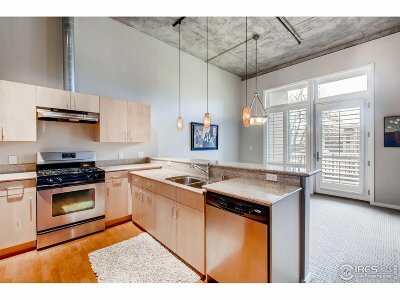 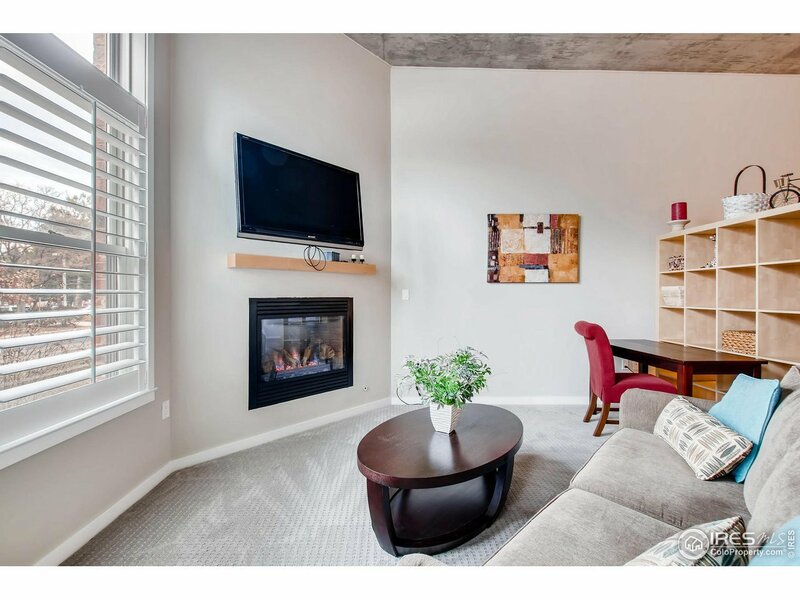 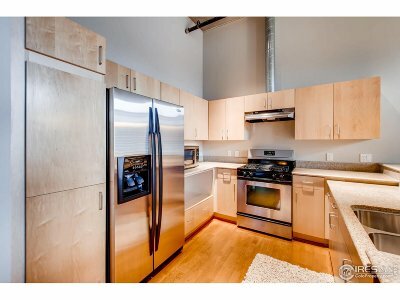 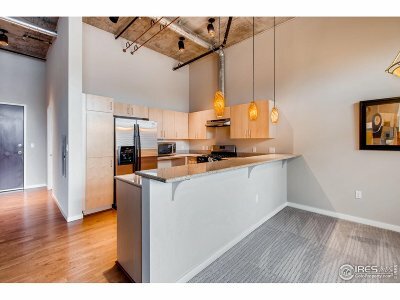 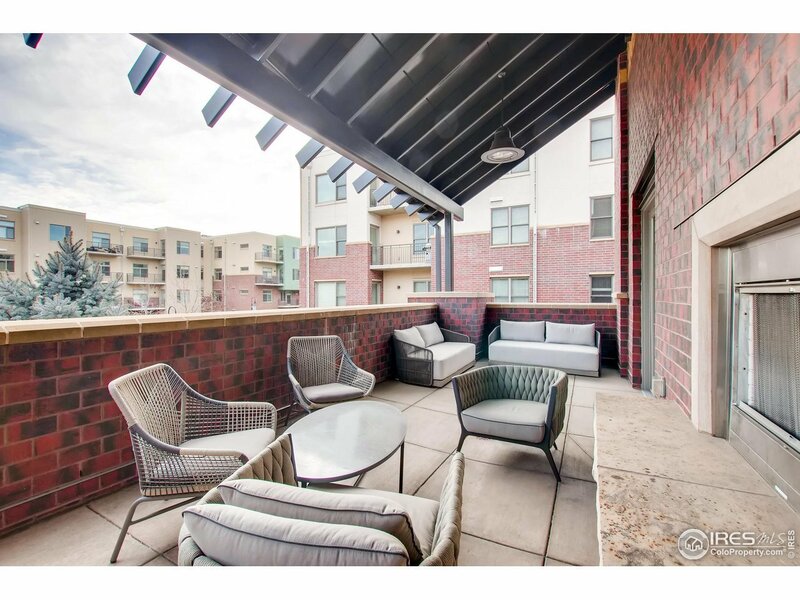 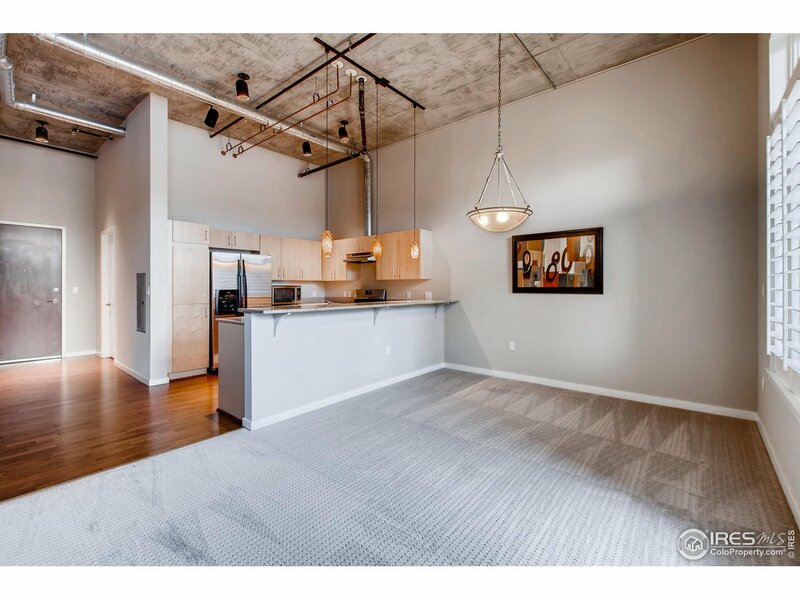 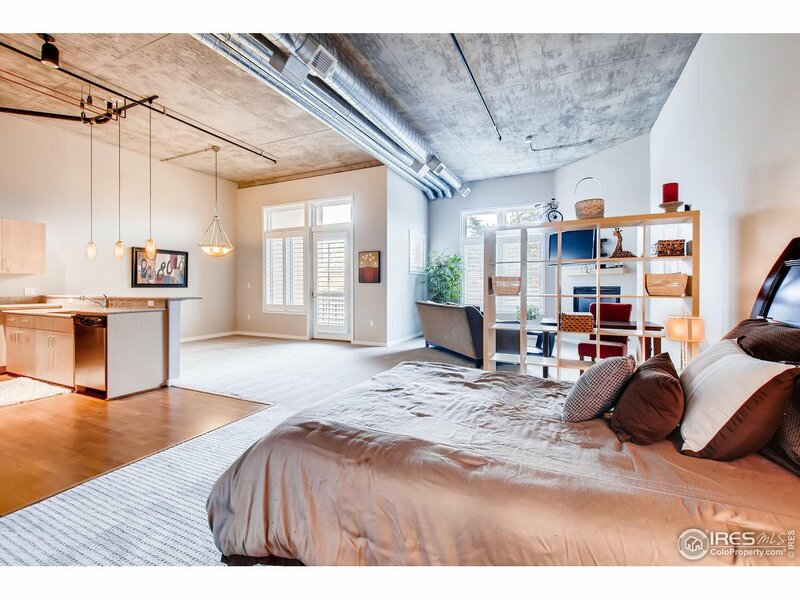 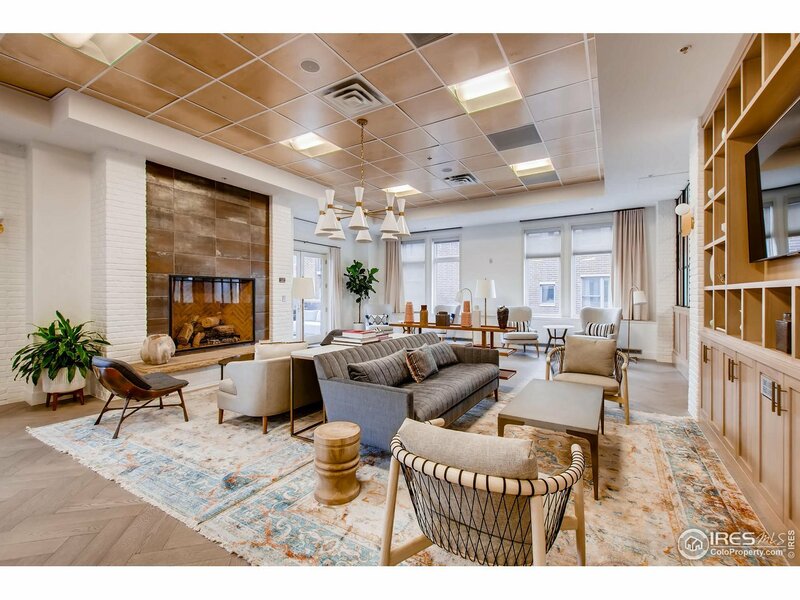 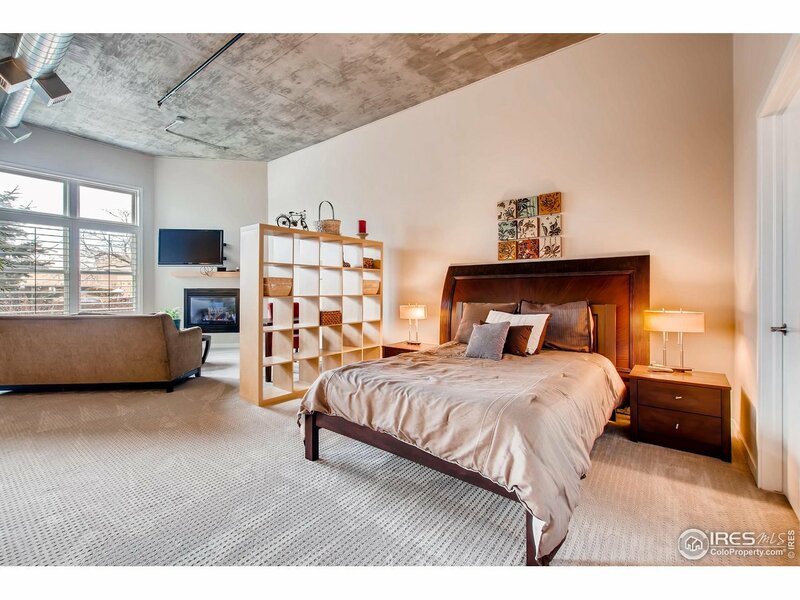 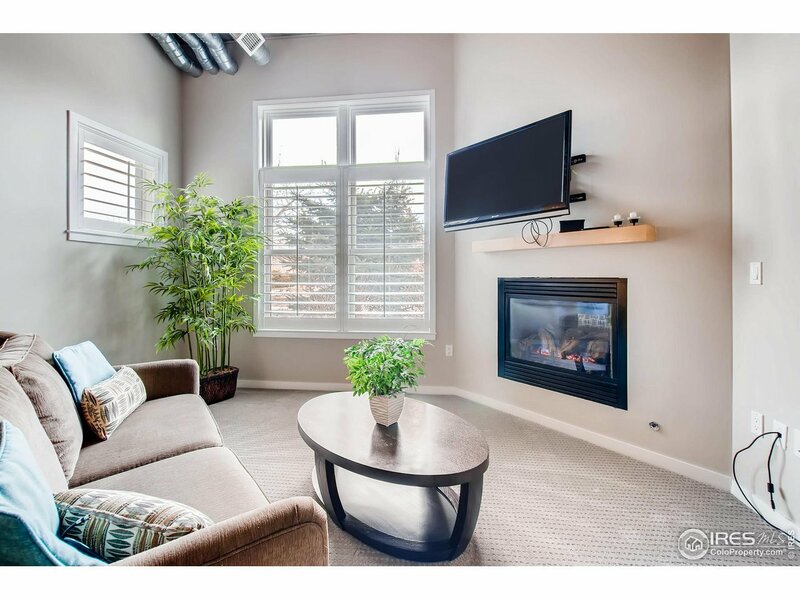 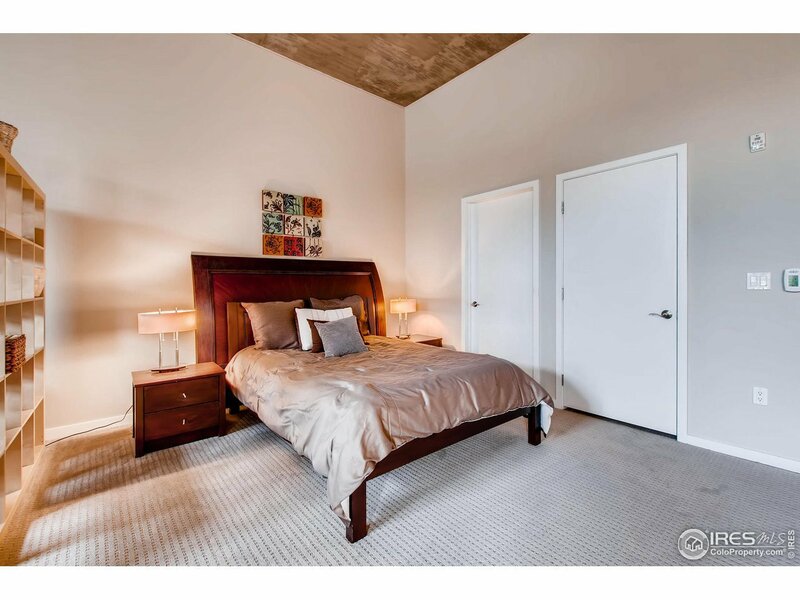 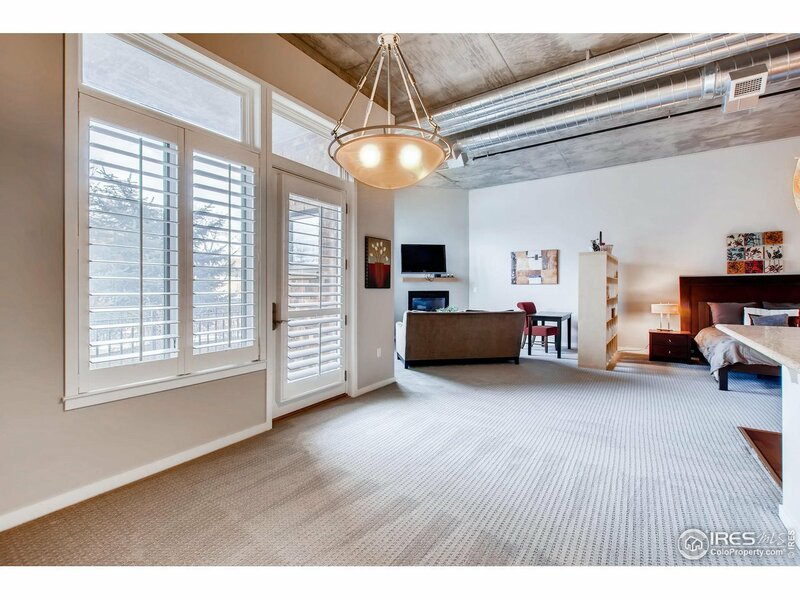 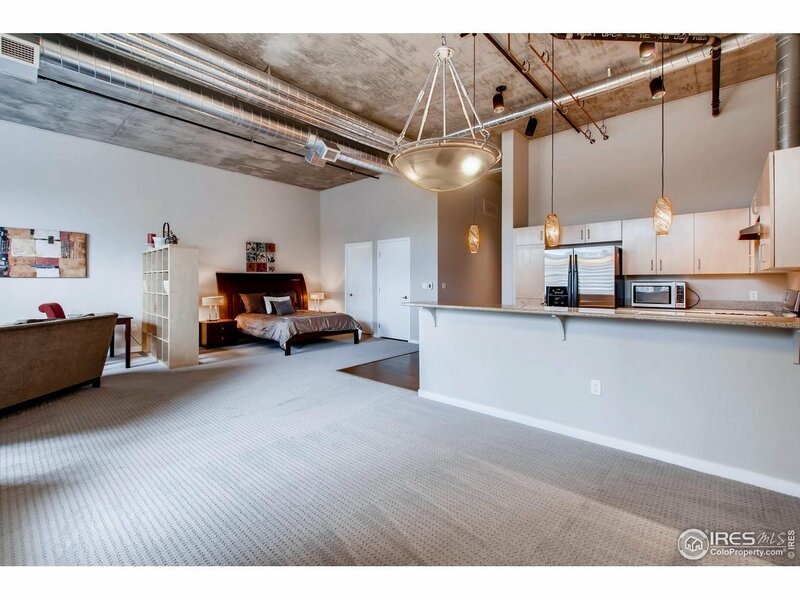 Loft style condo with 16 foot ceilings! 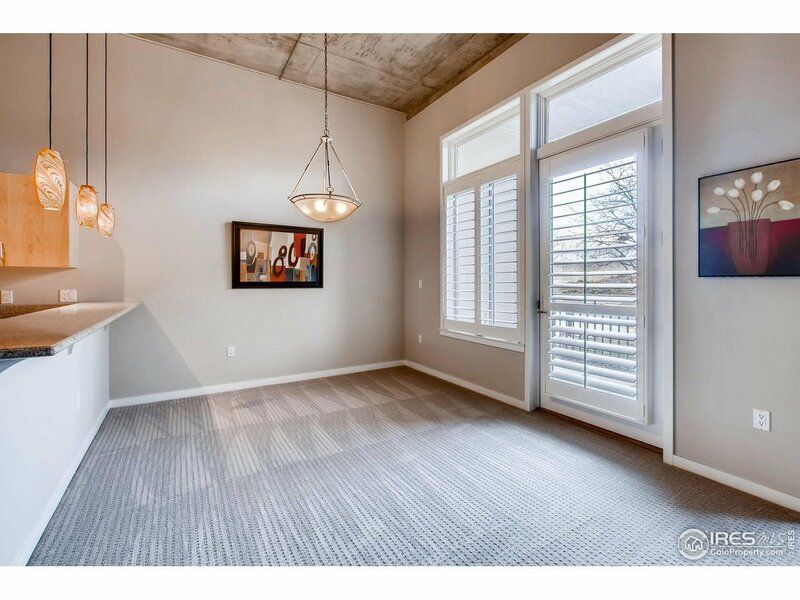 High end finishes which include stainless appliances, granite counters, brand new carpet & paint! 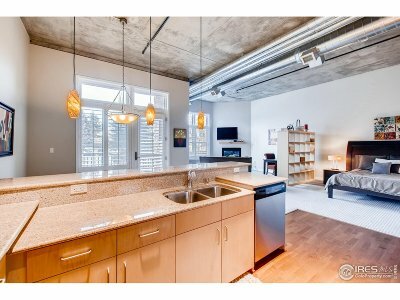 Shows fantastic! The price for this location and quality is awesome. The greatest selling point could be the amenities of the community! 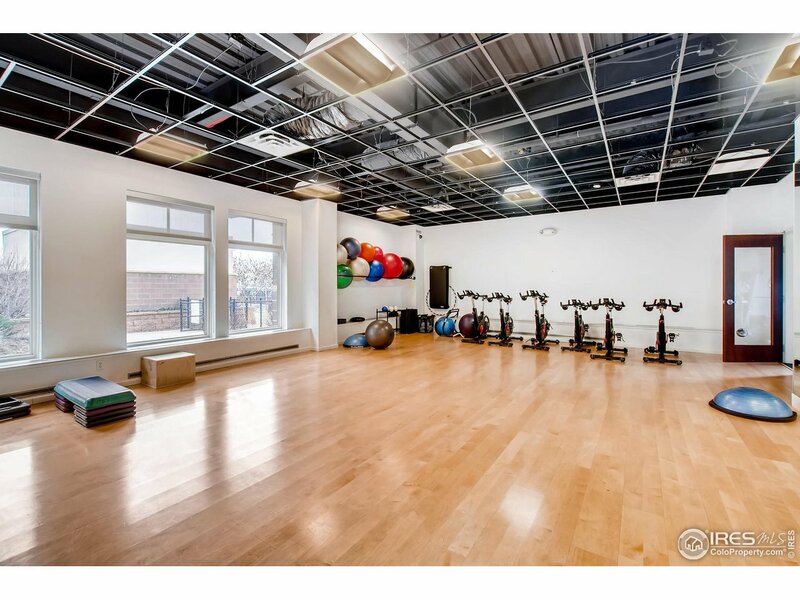 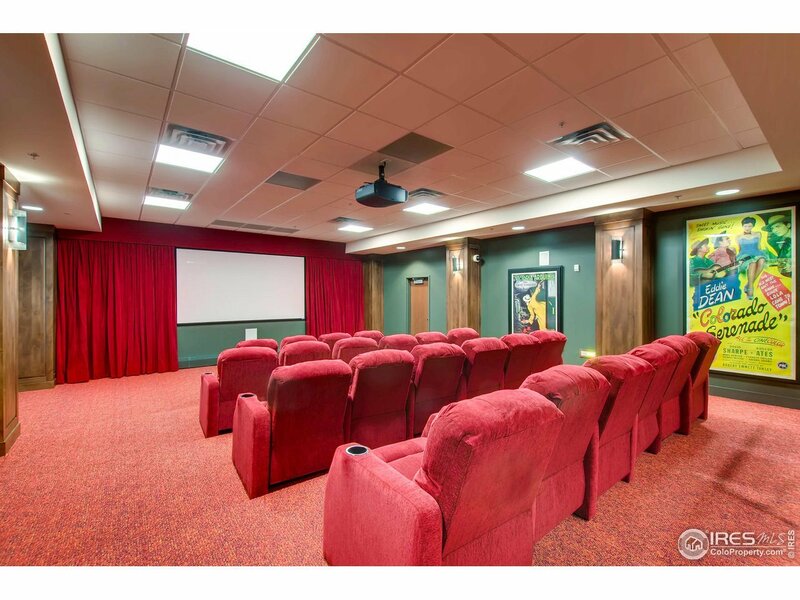 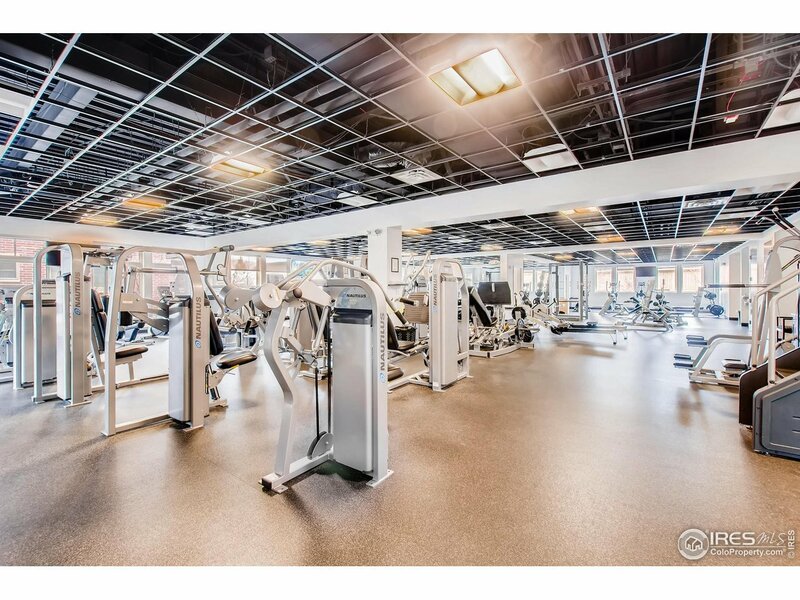 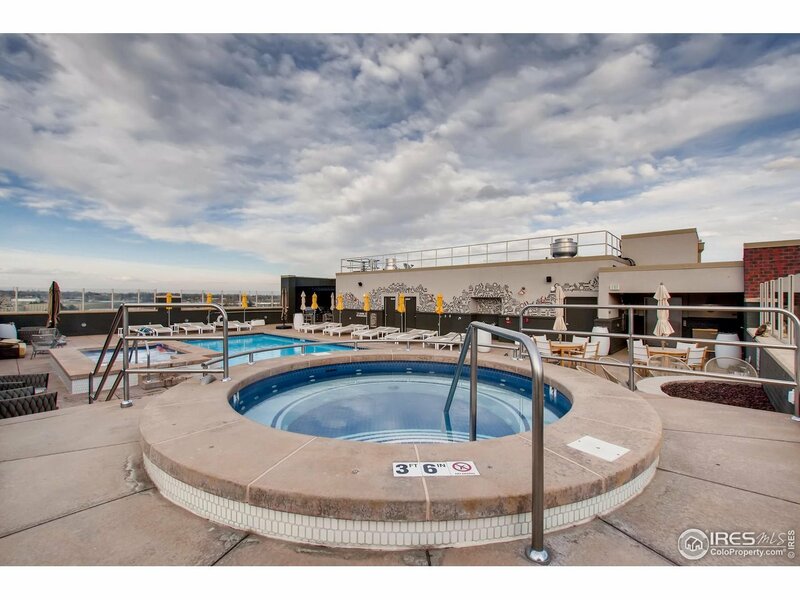 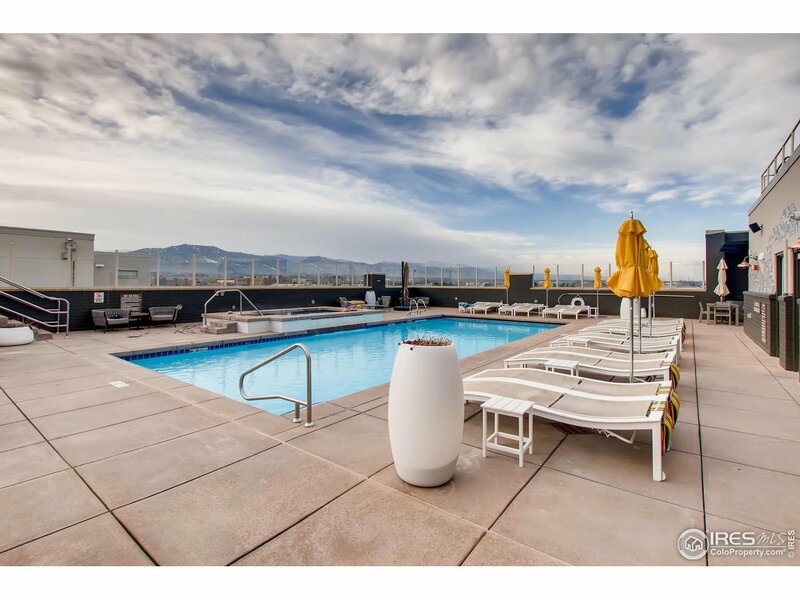 Make sure you check out the unbelievable work out facility, roof top pool, with hot tub, theater room, and party room! 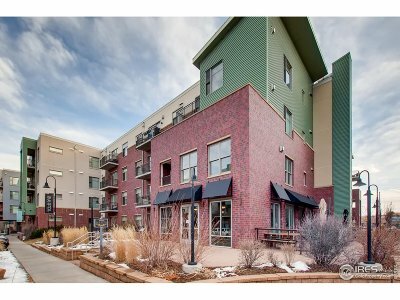 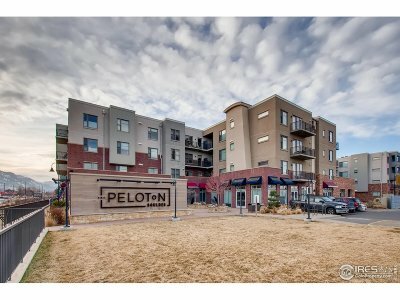 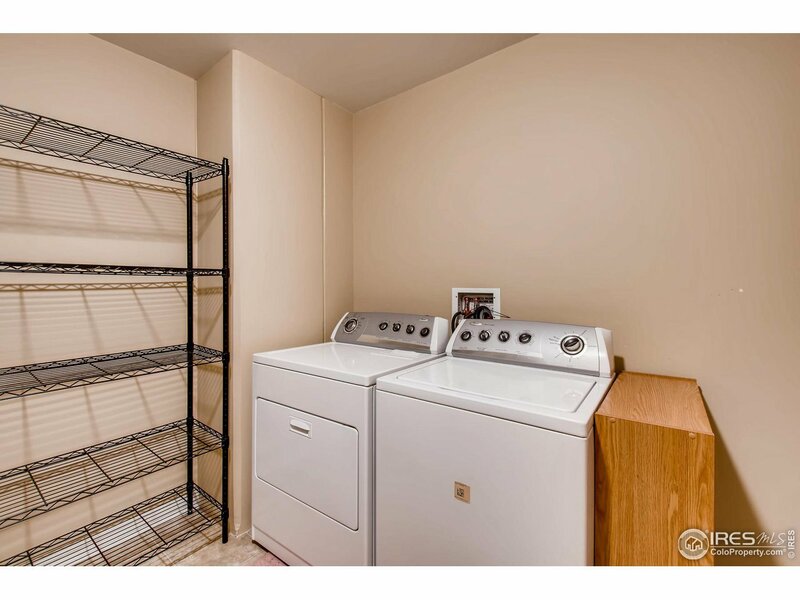 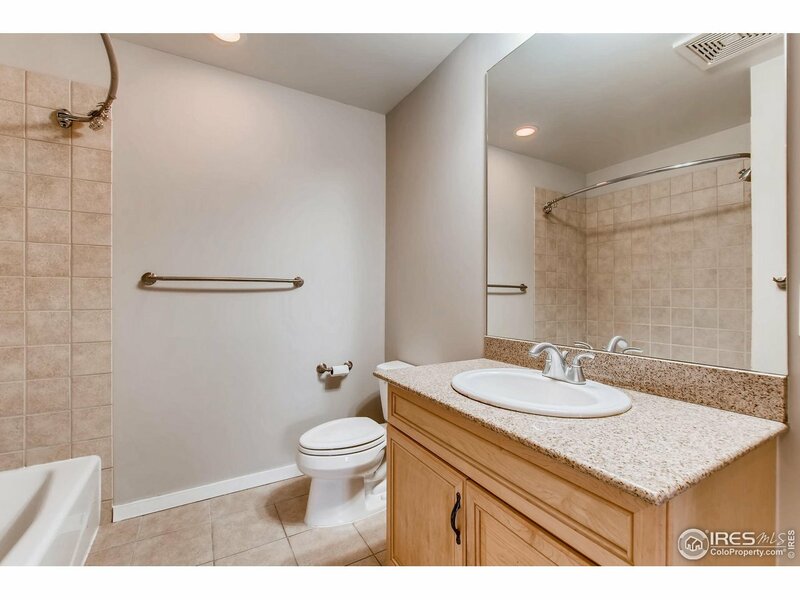 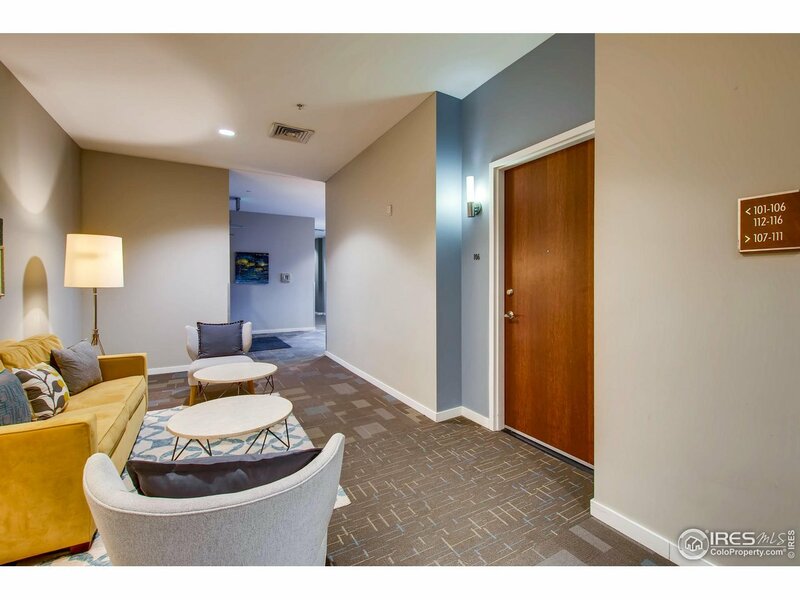 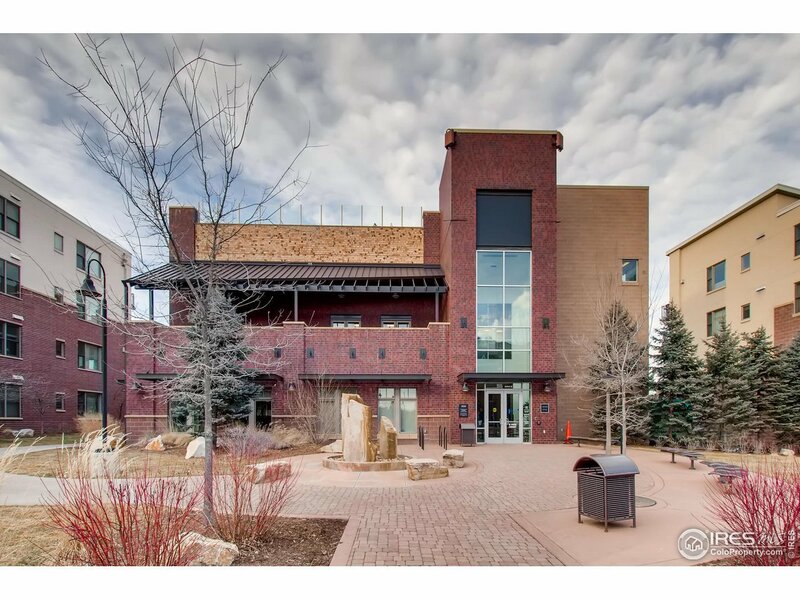 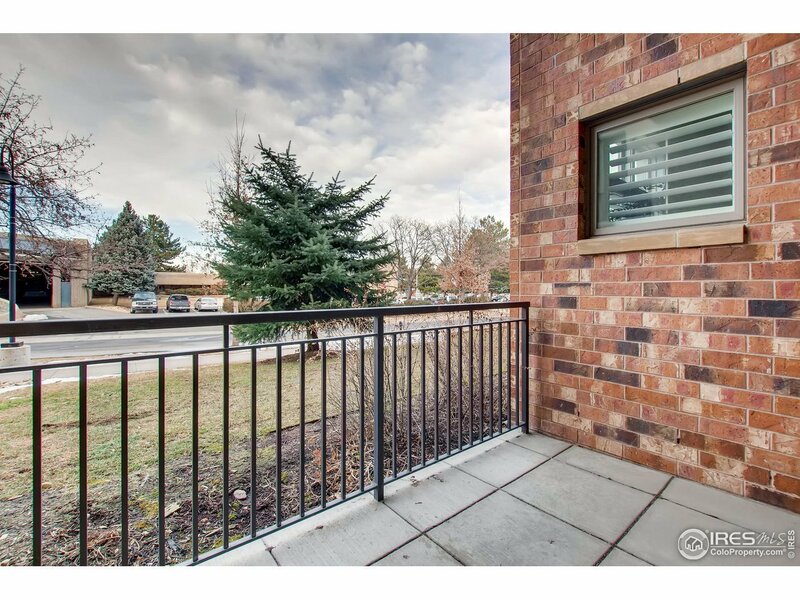 This unit won&apos;t last, in this highly sought after community!